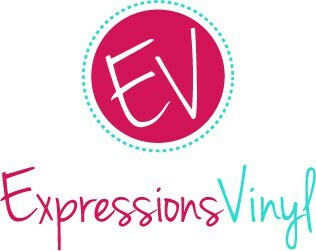 I love love love those mini Cadbury Eggs! I love the regular cadbury eggs too…but I can only eat about one per year, they are so rich! Anyway, back to the mini cadbury eggs. I can eat those by the handful! YUM! 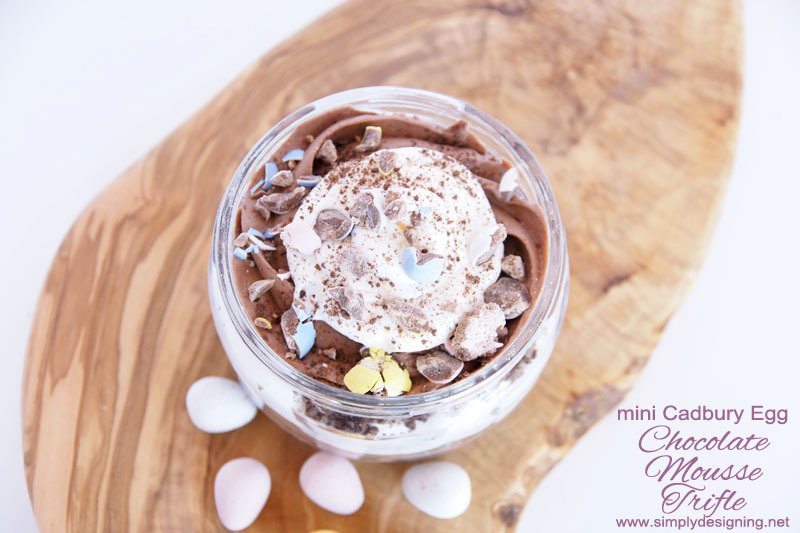 And today I want to share with you a delicious tasty and so so simple dessert that would be perfect for Easter Dinner: Mini Cadbury Egg Chocolate Mousse Trifle! This dessert is so simple to make and is so incredibly delicious!! I can’t wait to make it again! Make mousse mixture and allow to set in fridge as directed. 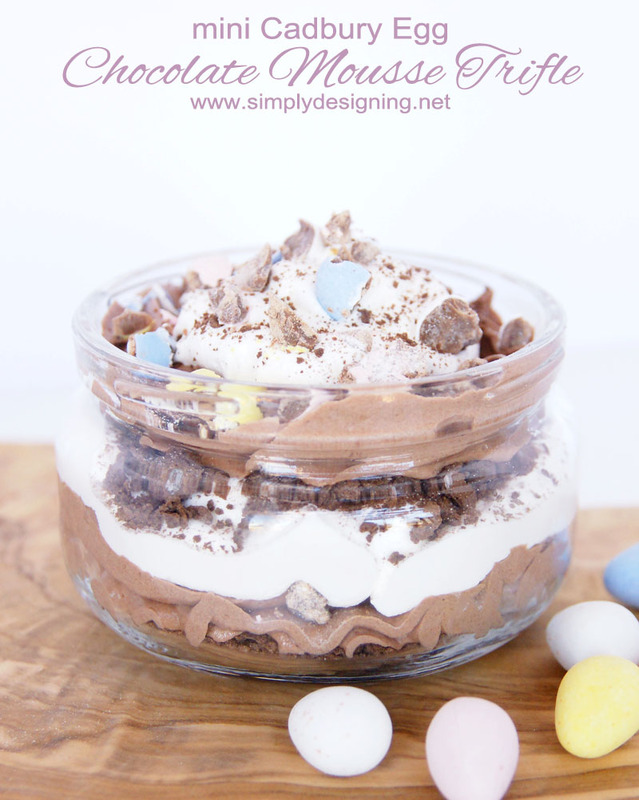 Layer graham cracker crumbs, cadbury eggs, mousse and cool whip in a cute glass container until as many layers as you want is achieved. For an extra special presentation, use a star or round icing piping tip and an icing bag to layer the mousse and the cool whip in a pretty fashion! This was so incredibly delicious to eat and so so simple to make! 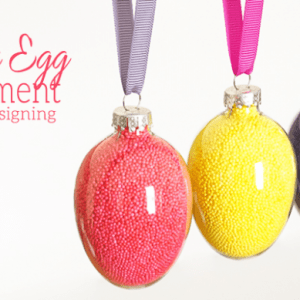 And what a perfect and unexpected way to celebrate Easter or Spring this year! Yum!